The LNCS lab overview paper summarizing the results of all LifeCLEF 2015 tasks is available here HERE (pdf). Individual working notes of the participants can be found within CLEF 2015 CEUR-WS proceedings. Underwater video and imaging systems are used increasingly in a range of monitoring or exploratory applications, in particular for biological (e.g. 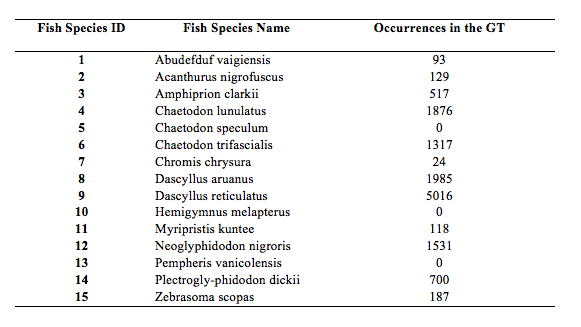 benthic community structure, habitat classification), fisheries (e.g. stock assessment, species richness), geological (e.g. seabed type, mineral deposits) and physical surveys (e.g. pipelines, cables, oil industry infrastructure). Their use has benefitted from the increasing miniaturisation and cost-effectiveness of submersible ROVs (remotely operated vehicles) and advances in underwater digital video. These technologies have revolutionised our ability to capture high-resolution images in challenging aquatic environments and are also greatly improving our ability to effectively manage natural resources, increasing our competitiveness and reducing operational risk in industries that operate in both marine and freshwater systems. Despite these advances in data collection technologies, the analysis of video data usually requires very time-consuming and expensive input by human observers. This is particularly true for ecological and fishery video data, which often require laborious visual analysis. This analytical "bottleneck" greatly restricts the use of these otherwise powerful video technologies and demands effective methods for automatic content analysis to enable proactive provision of analytical information. The dataset for the video-based fish identification task will be released in two times: the participants will first have access to the training set and a few months later, they will be provided with the testing set. 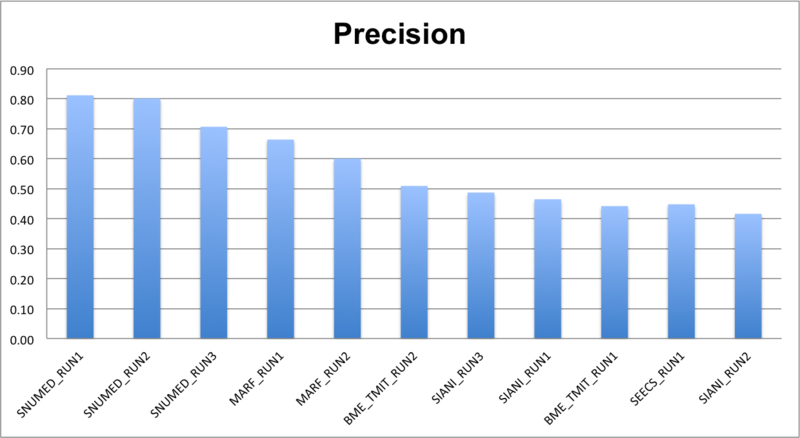 The goal is to automatically count fish per species in video segments (e.g., video X contains N1 instances of fish of species 1, ..., Nn instances of fish species N). 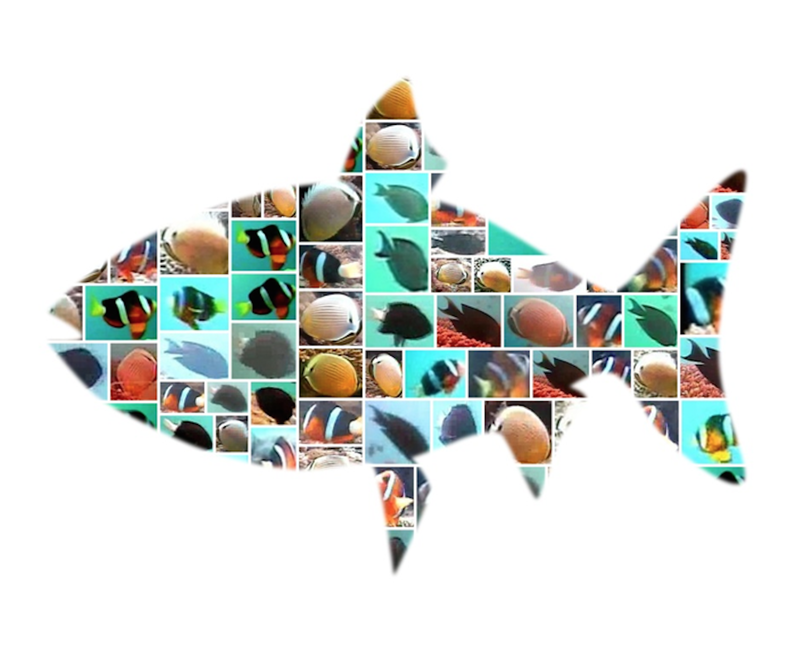 The training dataset consists of 20 videos manually annotated, a list of fish species (15) and for each species, a set of sample images to support the learning of fish appearance models. Each video is manually labelled and agreed by two expert annotators and the ground truth consists of a set of bounding boxes (one for each instance of the given fish species list) together with the fish species. In total the training dataset contains more than 9000 annotations (bounding boxes + species) and more than 20000 sample images. However, it is not a statistical significant estimation of the test dataset rather its purpose is as a familiarization pack for designing the identification methods. Please note that for three fish species there were no occurrences in the test set. Also in some video segments there were no fish. This was done to test the methods' capability to reject false positives. 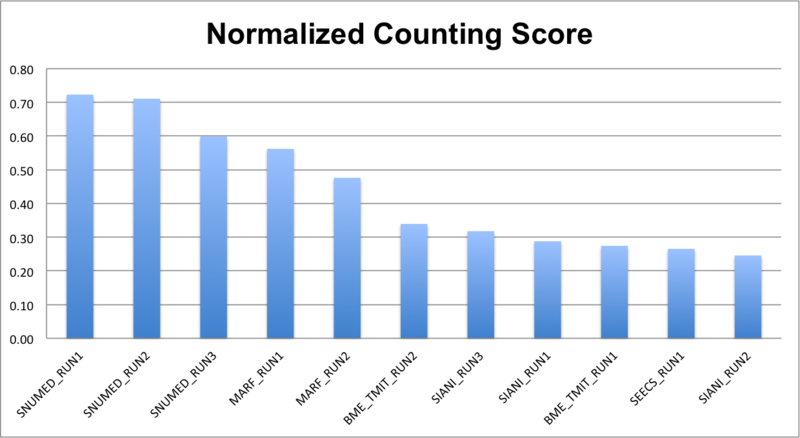 The following charts show, respectively, the average (per video and species) normalized counting score, precision and counting score. The detailed values are given in the following table. 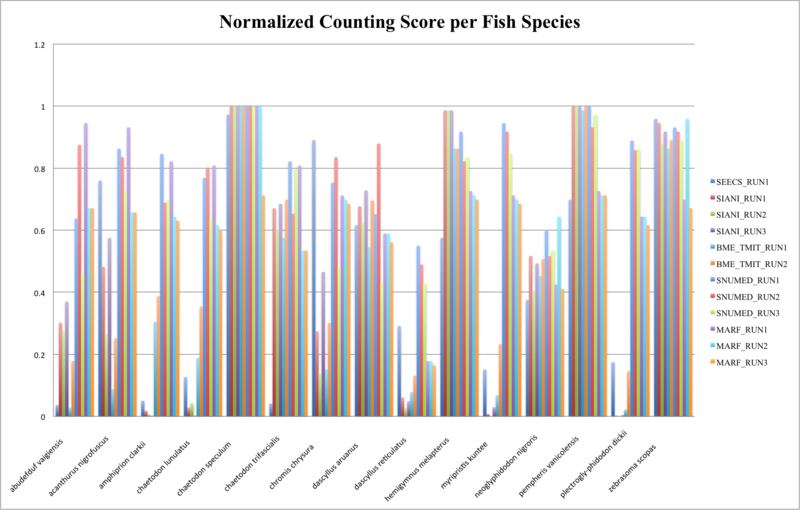 The following figure and table show the normalized counting score per fish species. In cases, there were no occurrences of a given species (see fish species occurrences above) and in the runs no fish were observed of those species, CS = 1 (since d = 0) and we set Pr = 1. This explains why for some species the scores are much higher than for others. LifeCLEF will use the ImageCLEF registration interface. Here you can choose a user name and a password. This registration interface is for example used for the submission of runs. 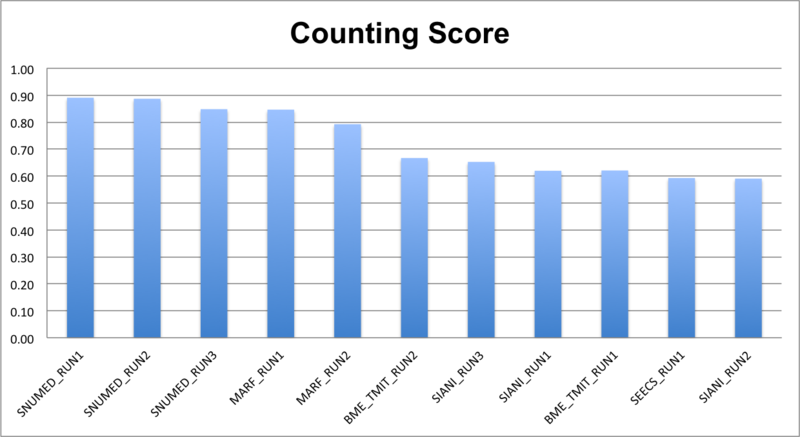 If you already have a login from the former ImageCLEF benchmarks you can migrate it to LifeCLEF 2014 here.